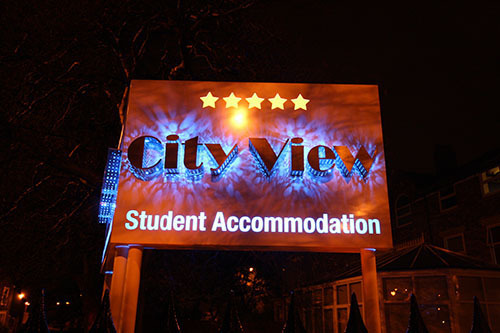 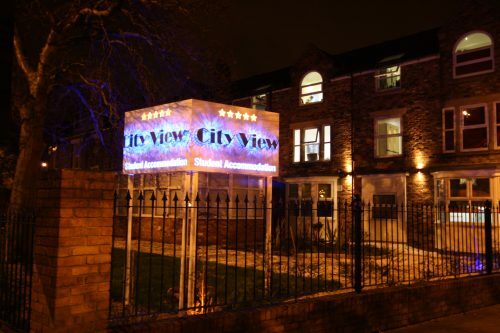 Graysons Properties are delighted to offer this newly renovated student flat at City View (Thornhill Crescent) in Sunderland. 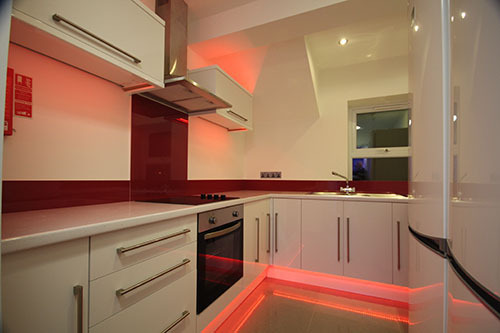 The modern design boasts elegance and style. 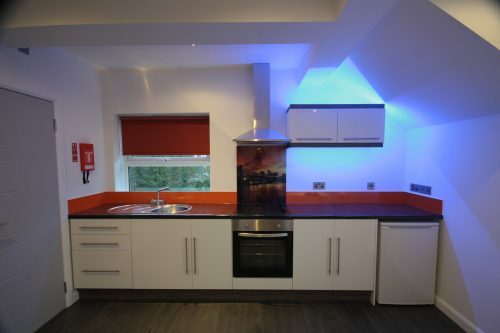 There is no deposit required for this property. 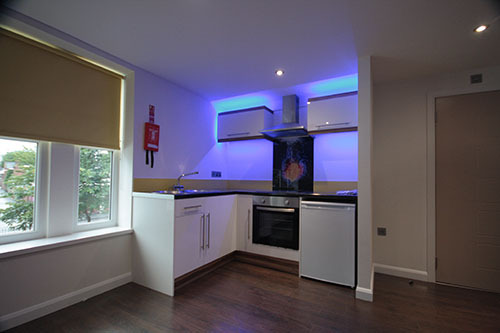 The spacious four bedroomed flat offers a large communal kitchen and lounge area with a large wall mounted LCD TV. 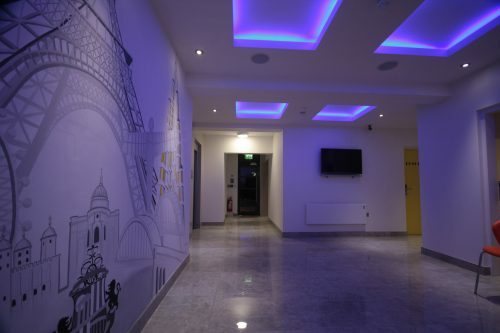 The complimentary Sky package, which includes Sky Movies and Sky Sports, is available in the cinema room. 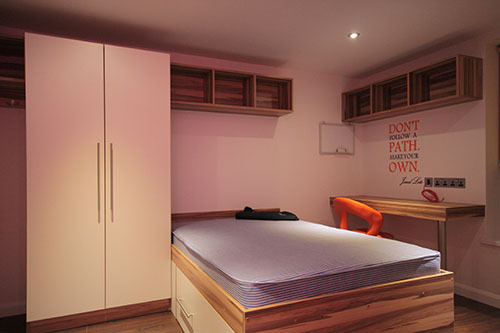 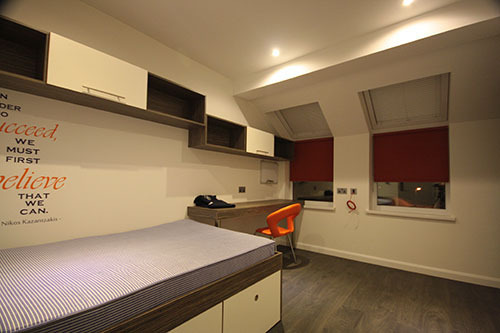 The flat comes fully furnished with fitted furniture in all bedrooms. 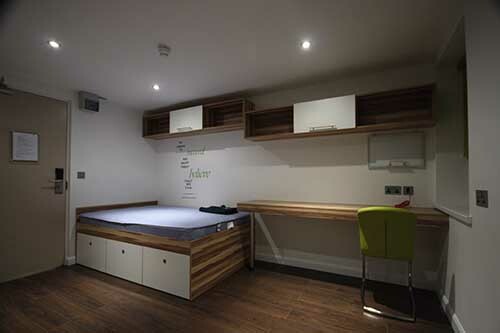 All bedrooms have their own ensuite bathroom, ensuring that you have your own personal amenities. 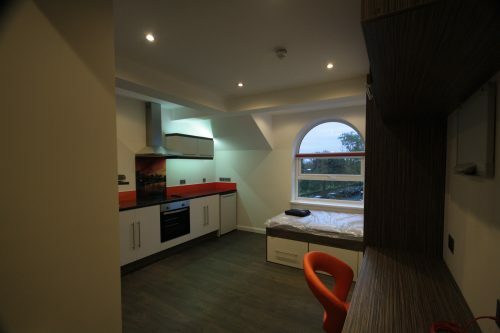 The spacious four bedroomed flat offers a large communal kitchen and lounge area with a large wall mounted LCD TV. 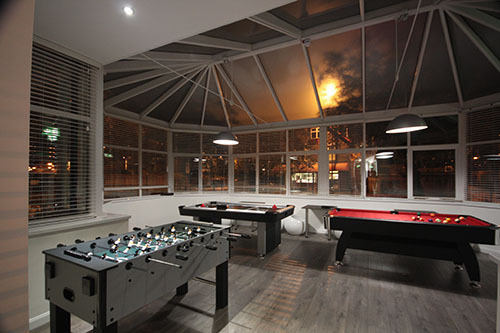 The complimentary Sky package, which includes Sky Movies and Sky Sports, is available in the lounge area. 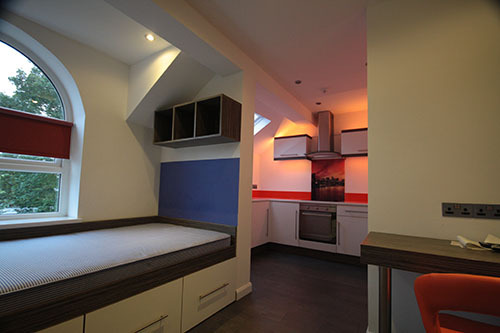 The spacious six bedroomed flat offers a large communal kitchen and lounge area with a large wall mounted LCD TV. 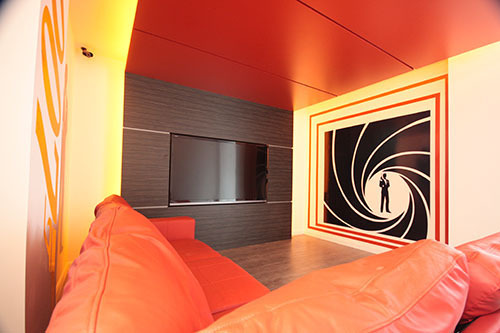 The complimentary Sky package, which includes Sky Movies and Sky Sports, is available in cinema room. 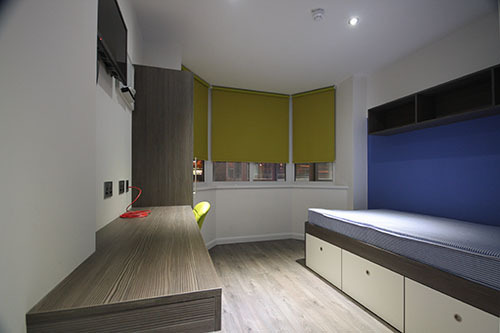 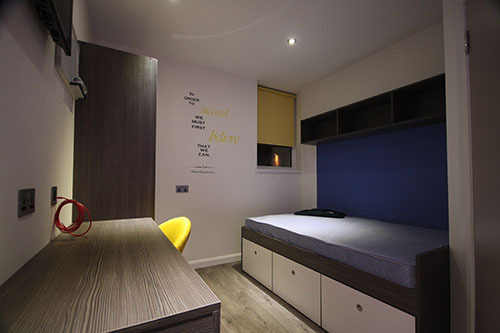 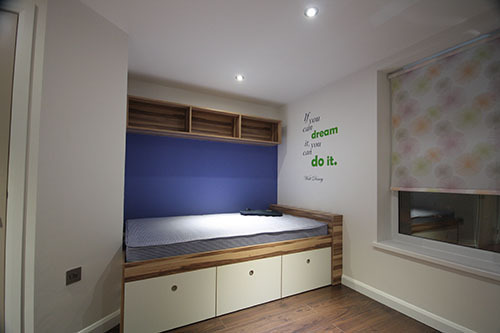 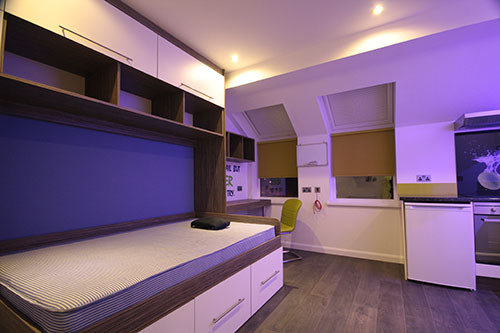 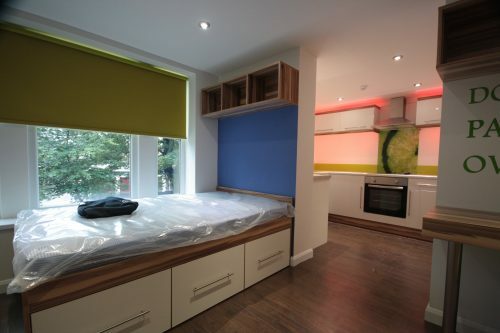 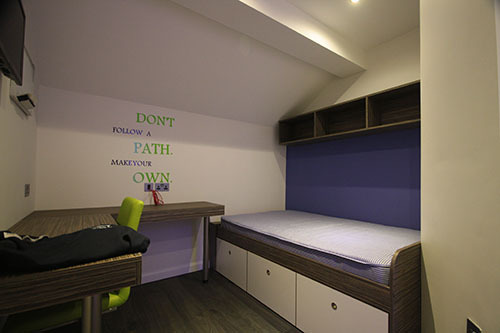 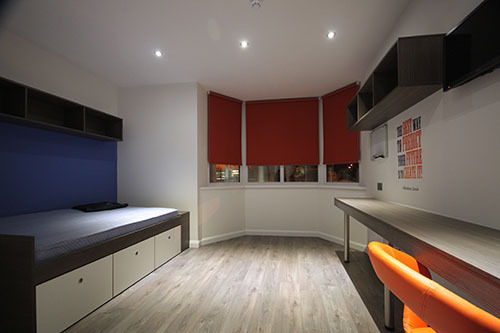 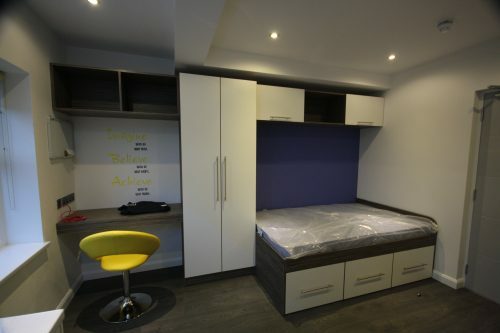 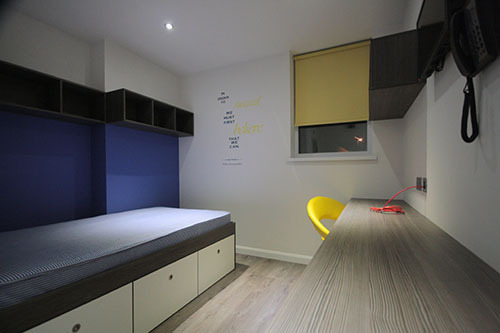 Graysons Properties are delighted to offer this newly renovated student accommodation. 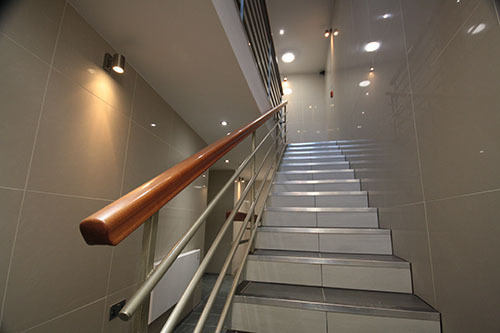 The modern design boasts elegance and style. 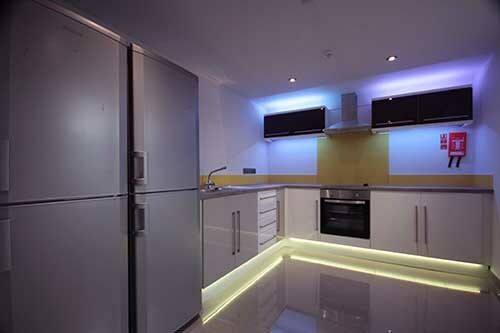 The spacious five bedroomed flat offers a large communal kitchen and lounge area with a large wall mounted LCD TV. 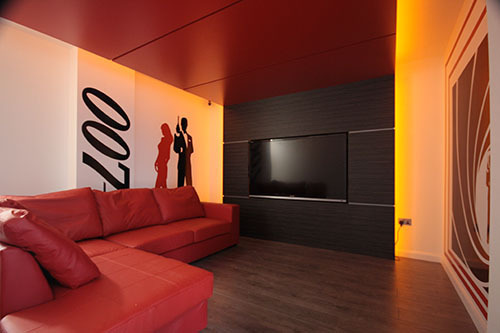 The complimentary Sky package, which includes Sky Movies and Sky Sports, is available in the cinema room. 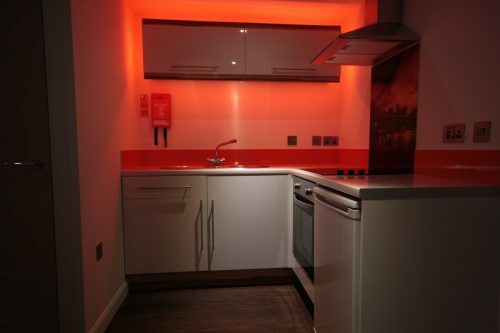 There is no deposit required for this property. The spacious six bedroomed flat offers a large communal kitchen and lounge area with a large wall mounted LCD TV. 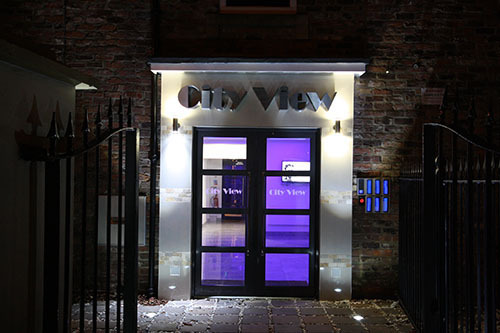 The complimentary Sky package, which includes Sky Movies and Sky Sports, is available in the cinema room. 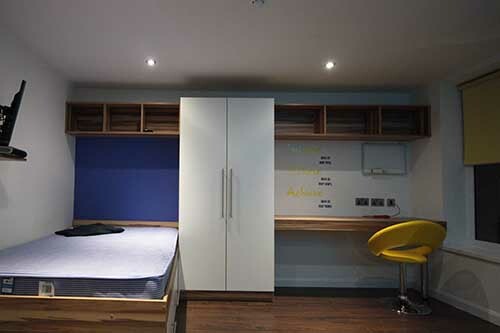 The flat comes fully furnished with fitted furniture in all bedrooms. 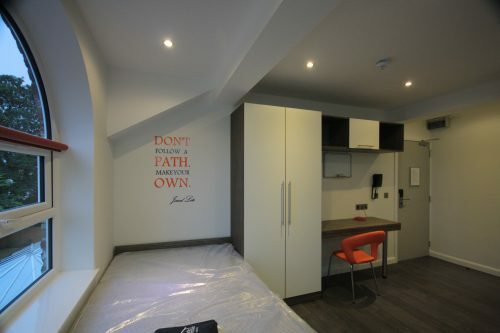 All bedrooms have their own en-suite bathroom, ensuring that you have your own personal amenities. 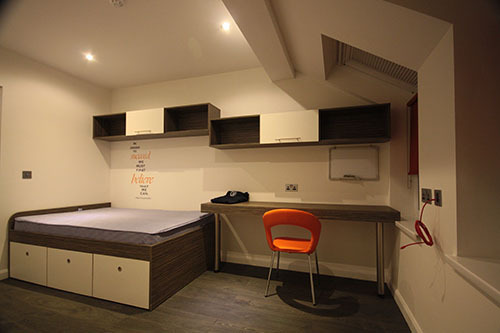 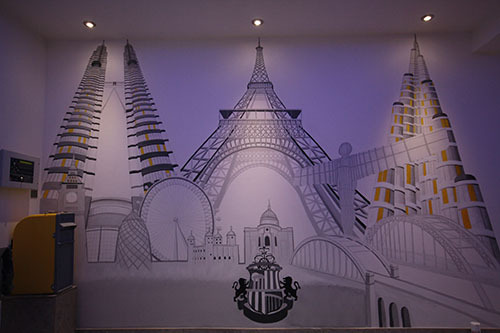 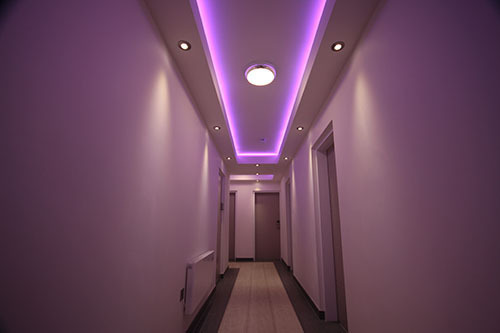 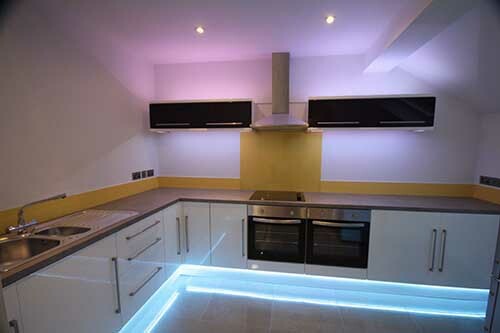 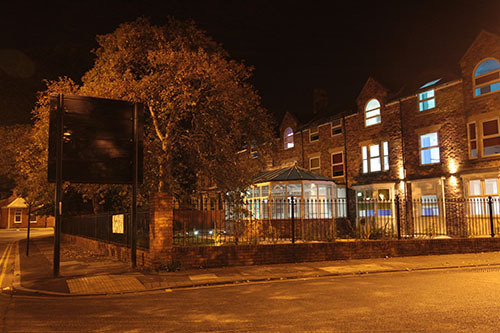 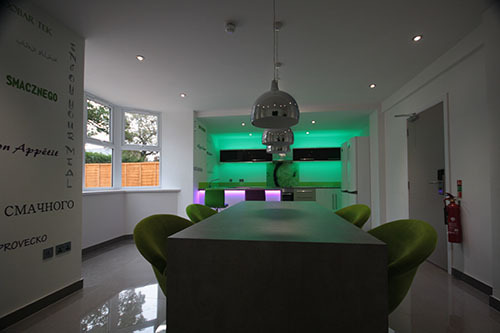 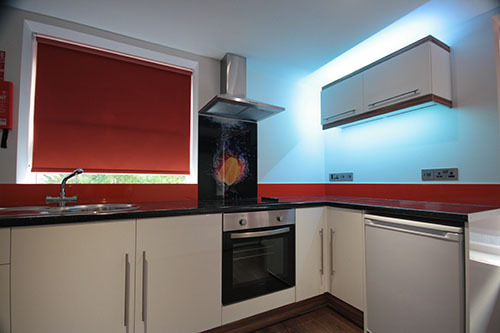 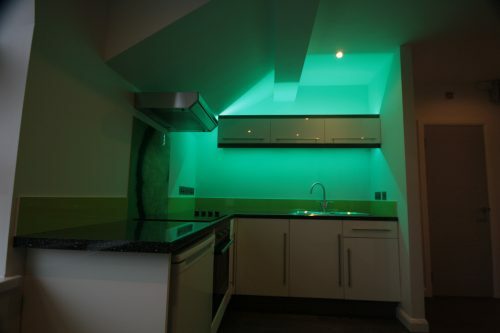 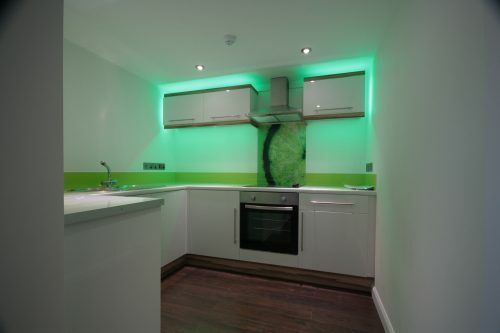 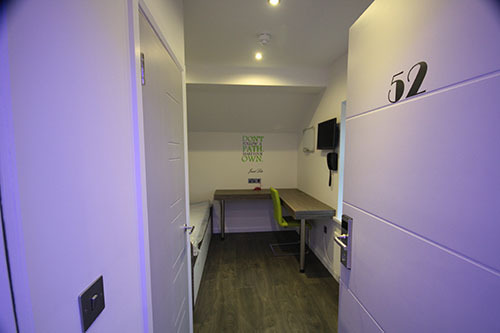 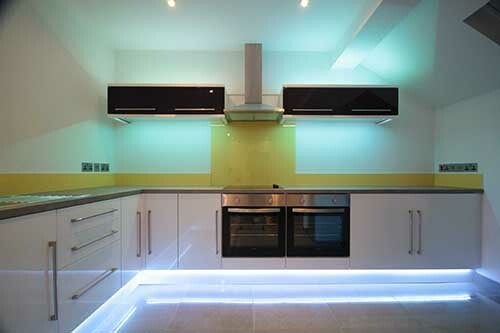 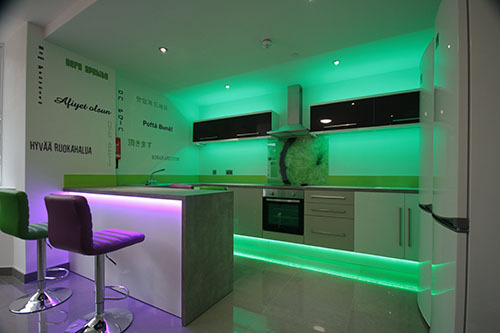 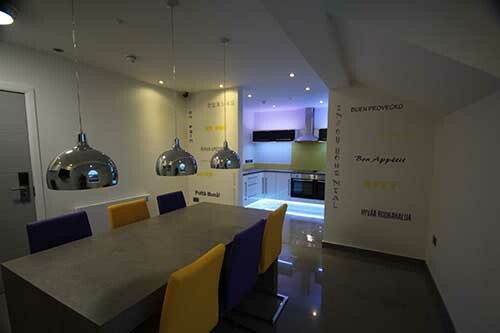 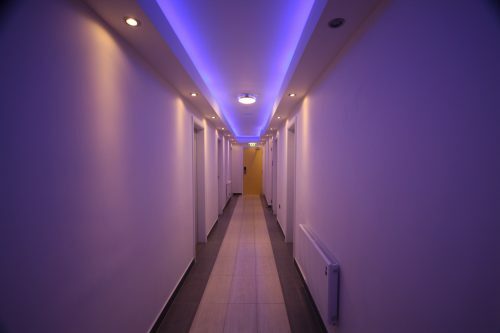 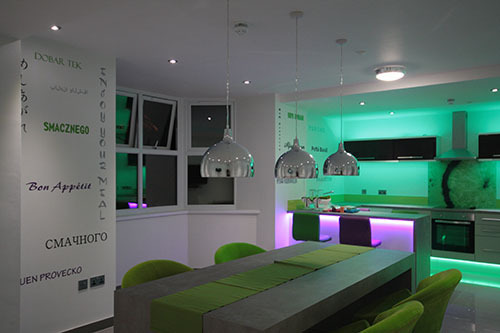 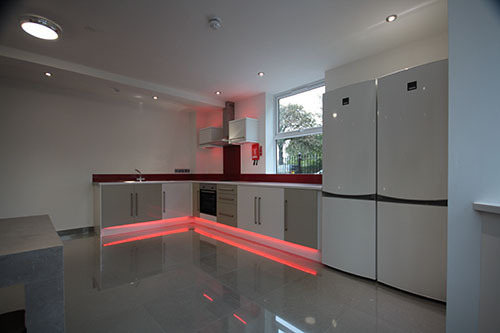 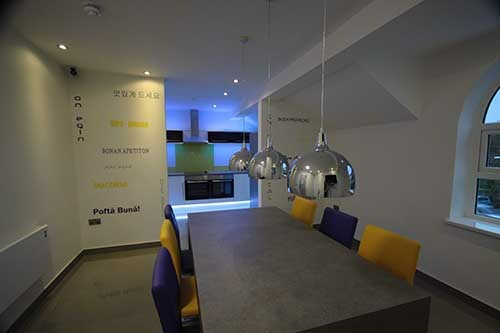 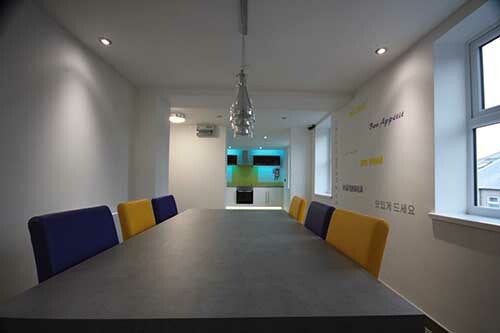 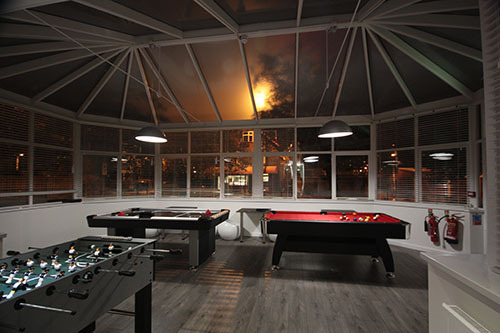 All our spacious flats offers large communal kitchens and lounge areas with large wall mounted LCD TVs. 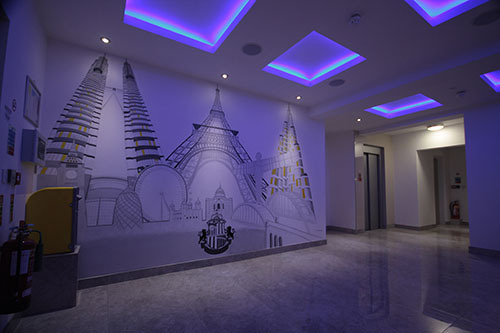 The complimentary Sky package, which includes Sky Movies and Sky Sports, is available in the cinema room. 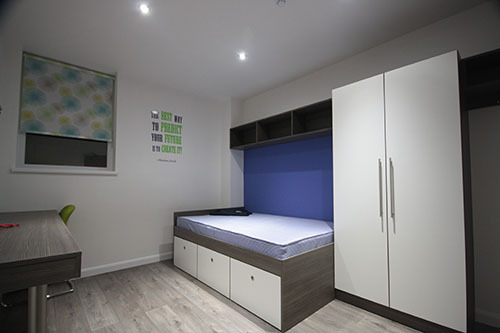 The flats come fully furnished with fitted furniture in all bedrooms. All bedrooms have their own en-suite bathroom, ensuring that you have your own personal amenities. 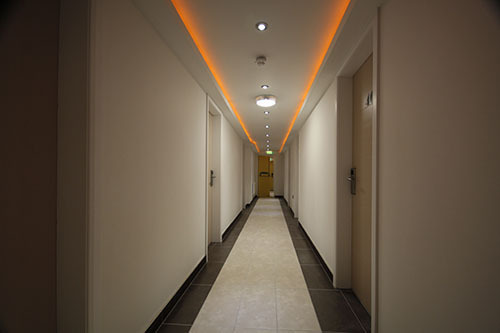 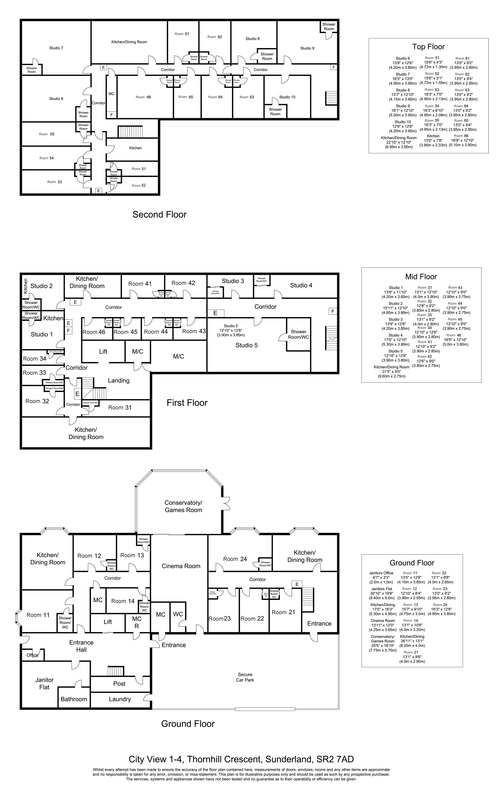 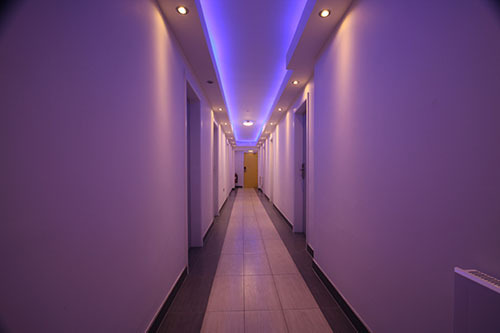 Complimentary cleaning of the communal areas and en-suites are provided.